Now Offering 95% LTV Remortgages To Unlock Your Capital - Loans For Tenants & Homeowners Borrow From £1,000 To £100,000 - Purchase A Home With Just A 5% Deposit! No Credit Search With This Form & All Offers Without Obligation. Thank you for choosing First Choice Finance. 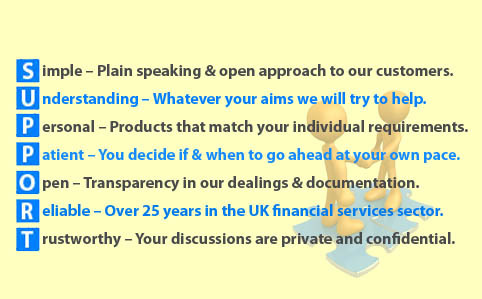 We have been successfully helping clients borrow money for 25 years. Please complete this short form which will enable you to obtain a free no obligation quotation. No credit search will be carried out from this form. If you are seeking a different product or a larger amount please select from the list below, or call 0800 2983000 (landline) / 0333 0031505 (mobile).